Official - Giveaway Rules: Read before posting! | Freedom! Discussion in 'Giveaway' started by Koala_Steamed, Nov 29, 2016. We have made a few changes to the giveaway rules and guidelines to help improve this section making it easier to use! As before, every thread posted in this section must be approved by the Forum Moderator Team. If the thread doesn't follow these rules it may be declined, so read them carefully. The giveaway should be used to celebrate your channel, not as a way to buy likes/subscribers. The giveaway must not be used to manipulate YouTube metrics meaning that it must be free to enter and not require channel subs or likes. This includes giving additional entries for subs/likes. You must be a Freedom! 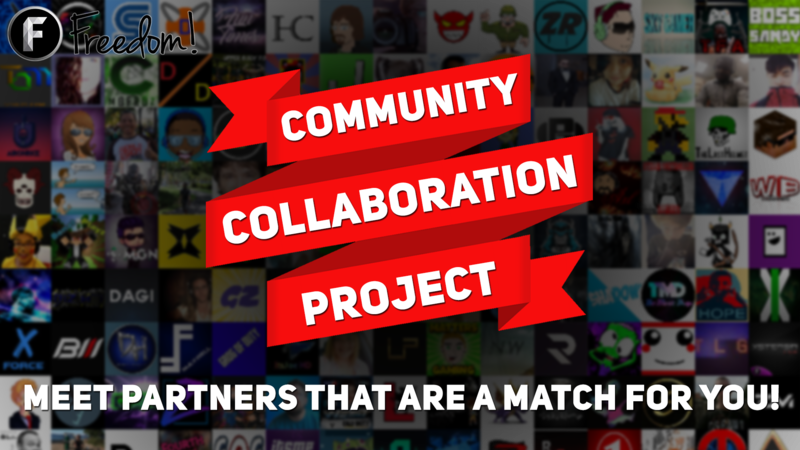 Partner and have the Partner Badge to post in the Giveaway Section. Service giveaways (graphics, video editing, shoutouts, etc.) will not be accepted in this section, we have a section for some free services that can be found Here. Remember to follow giveaway guidelines of websites & games used! Do remember that websites do have their own terms and conditions for contests/giveaways that require the use of their functions. Many games also have their own rules for giving away accounts e.g. giving away Minecraft, Clash of Clans, Runscape and many other gaming accounts is not allowed as a prize. However steam game/keys giveaways are usually fine. Instructions to enter must be written out in the post, just saying "watch this video" will not be approved. You can still add a video along side your written instructions to enter. We take this very seriously. Not fulfilling a giveaway promise will result in the loss of your Freedom! Partner Badge! (term at the discretion of the moderator team; will be in the ranges of one month to permanency), so don't lie or over-promise. OnlyRed, Trippst3r, RyanSellers and 1 other person like this. I had a giveaway up and its no longer there anymore? why did my giveaway get denied? cause it did not break any of the rules? Hey yeah, i created a giveaway, and its didn't go against the rules, so why wasn't it excepted ?